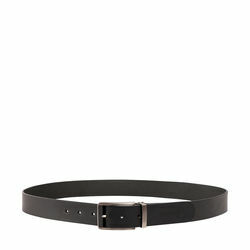 This belt acts as the perfect accessory to complete your look. 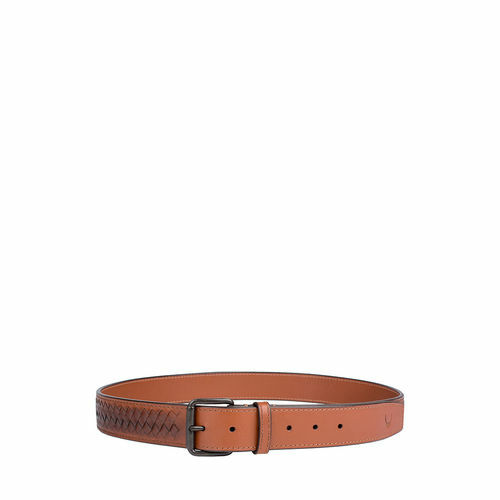 Featuring a elegent design, with a braided woven portion this men’s belt is long-lasting & light weight. 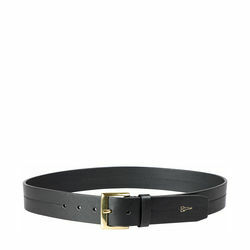 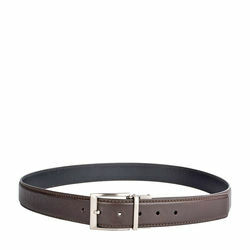 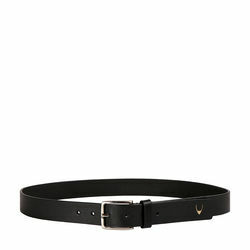 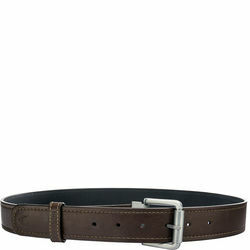 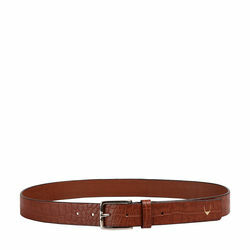 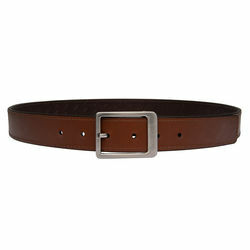 The belt is made of pure vegetable tanned leather. -Finishing : Hand Tipping on the braided woven portion. -Special Detail : Hand Braided Woven portion throughout the belt. 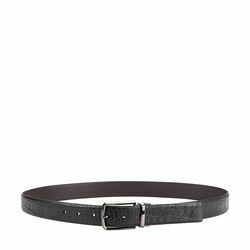 This belt acts as the perfect accessory to complete your look. 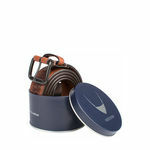 Featuring a elegent design, with a braided woven portion this men’s belt is long-lasting & light weight. 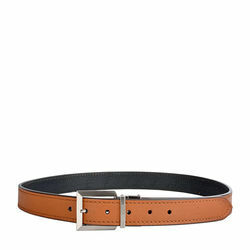 The belt is made of pure vegetable tanned leather. PRODUCT DETAIL: -Finishing : Hand Tipping on the braided woven portion. 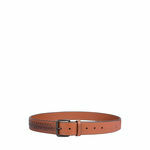 -Special Detail : Hand Braided Woven portion throughout the belt.